vehicle properly to ensure your utmost satisfaction. 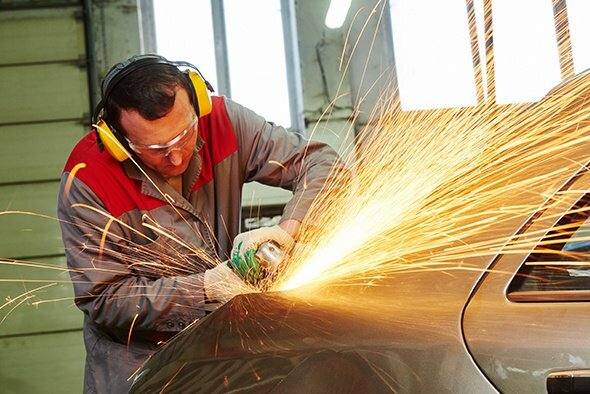 D & J Auto Body is a trusted auto collision repair facility that has been serving clients for over two decades. 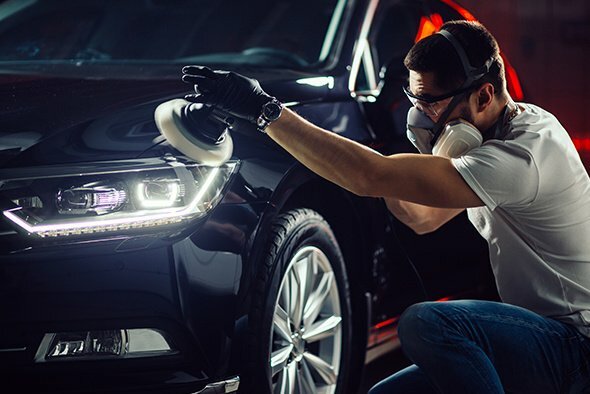 We specialize in auto body repair, framework, and refinishing work. We take great pride in our excellent workmanship and outstanding customer service. Here at D & J Auto Body, we have the experience and expertise to handle claims from all insurance companies. Our new content management system will enable us to always keep you updated about our services. We also want to give you the opportunity to stay in touch with our company and be informed about all our offers through this website. If you’re looking for an auto repair shop, turn to D & J Auto Body. Our facility is located in 7232 Mission St, Daly City, CA 94014. Feel free to give us a call at 650-756-1334 or send us a fax message at 650-756-4933. You can also e-mail us at Djautobody@sbcglobal.net. Let us know what you need, and we will be more than happy to help you.